Come be a part of the world's oldest and greatest sport! Please download and read the Tourney Tips before your next tournament! Practice Schedule: Both sessions work out at Mead HS Tuesdays and Thursdays, 6pm-8pm. 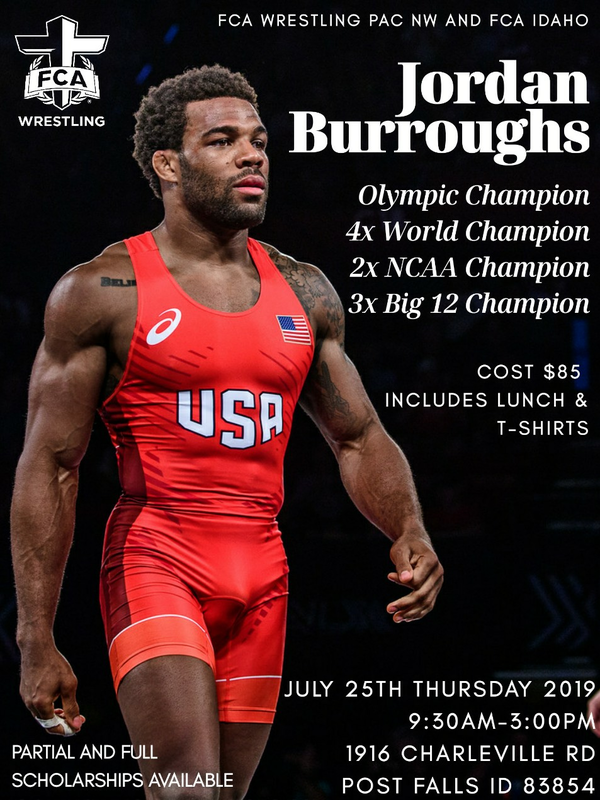 Jeremy Golding, a 3x state champion from Mead HS and College All American (Graduated from Purdue in 2017) is available to give one on one coaching for any Mead district wrestlers 6th grade and below on Monday evenings. 1 hour time slots from 5:30pm and ending at 8:30pm. If this is something you are interested in contact Coach Golding directly at 509-496-7474. 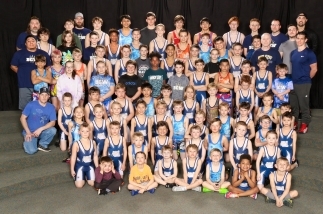 Providing the best wrestling technique is a top priority to our program. Because of this we are pleased to announce that we have worked out a partnership with Coach Mark Sprague of Cobra wrestling systems for multiple times a year for him to come to Mead HS and lead camps for us. Coach Sprague has coached over 500 national champions and was the coach to our current world team coaches. We tie what coach Sprague brings into every one of our practices throughout the season. When you sign up for Big Cat wrestling you get to attend each one of Coach Spragues camps for only $50. A typical camp with Coach Sprague is $170. Big Cat wrestling helps you travel: When you wrestle with Big Cat and ride in our 15 passanger van there is no cost to you, it is a part of your membership! When your wrestler stays in a hotel they will only pay $25 a night and if you are a chaperone you stay for free!